Spider control in Northern Illinois and Southeastern Wisconsin is one of the most important kinds of pest maintenance. Spider control experts in Crystal Lake are essential to eliminating the risk of being bitten by the two spider species that are dangerous to humans: black widows and brown recluses. The black widow and the brown recluse are the only two spider species in our area that are capable of biting and harming humans. 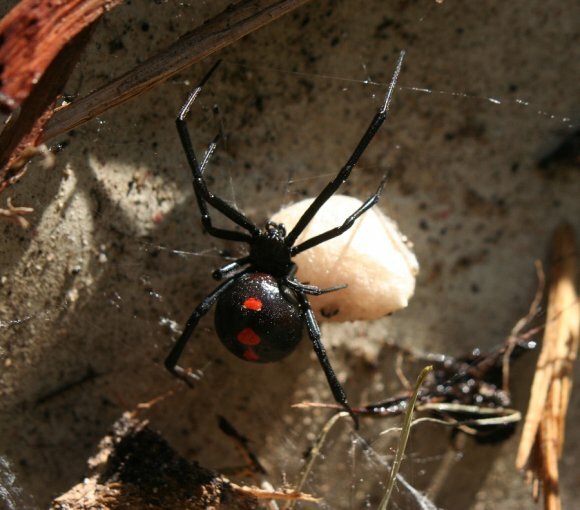 With emergency medical treatment, recovering from spider bites from black widow and brown recluse spiders is likely. However, depending on the severity of the bite, a wide variety of treatments might be necessary, ranging from simple vaccines to short-term hospitalization. Of course, the best way to prevent getting bitten by a black widow or brown recluse spider is to keep your home spider-free. Working with a professional spider control service can help you manage spider populations in your home and keep your family safe.